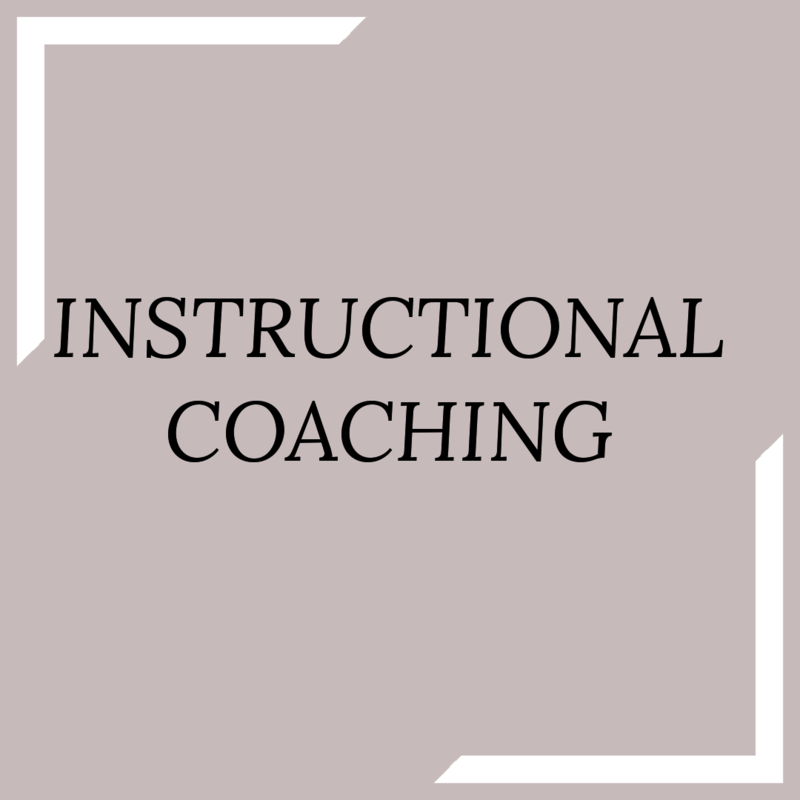 There are many reasons to want or need an educational consultant. 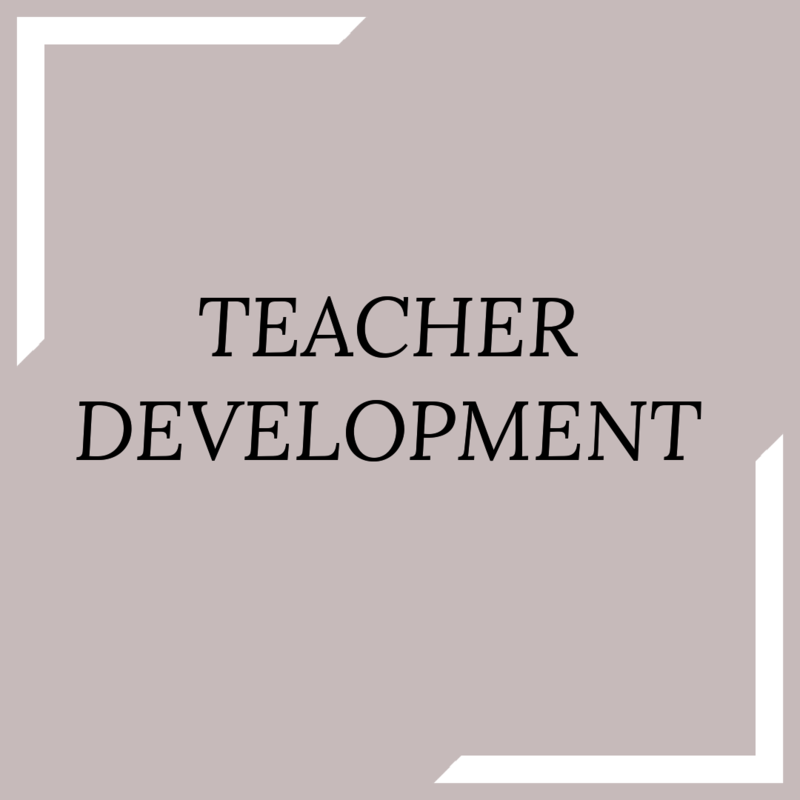 At Williams Education Consulting, services are tailored to fit you and your school's needs, whether it's conducting a needs assessment to develop a strategic plan or filling a need that you have already identified. We are here to help! Consultants at Williams Education Consulting can assist and support your team in improving aspects of your academic program. Leadership and staff may desire to grow from good to great. Williams Education Consulting can help! 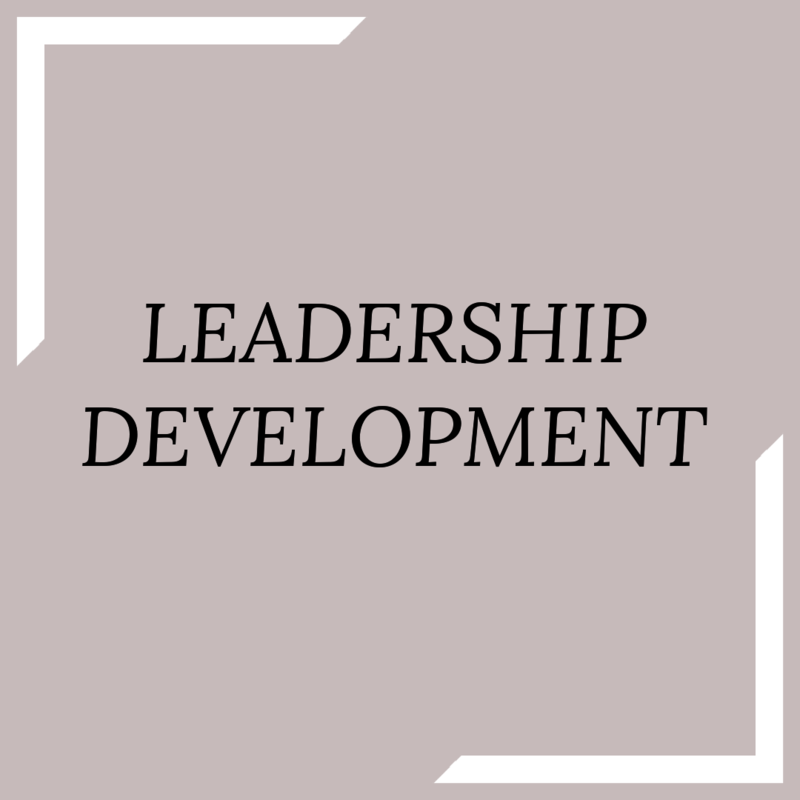 ​Want to learn more about becoming a great leader? Sign up for the e-newsletter. Leadership is rewarding, but it's hard work too!